Pedro Moner, Head of Finance and Strategy at Roiback, picked up the award for "Leading Provider of Hotel Booking Engine." 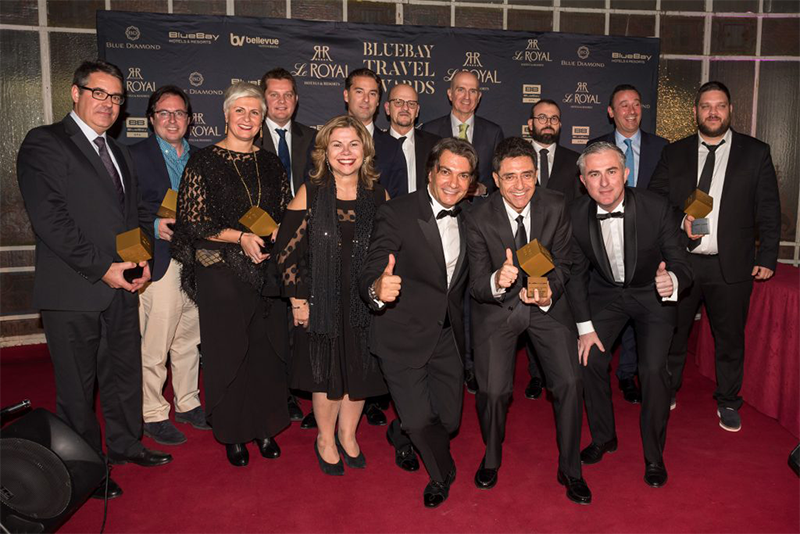 Award given by the hotel chain, BlueBay Hotels, during an event that this year celebrates its fifth edition and serves as the prelude to FITUR. BlueBay has highlighted that the award has been granted to Roiback for the second year in a row, thanks to our "avant-garde technology, easy usability, high conversion, constant advancement to market demands, rapid implementation and functionality." 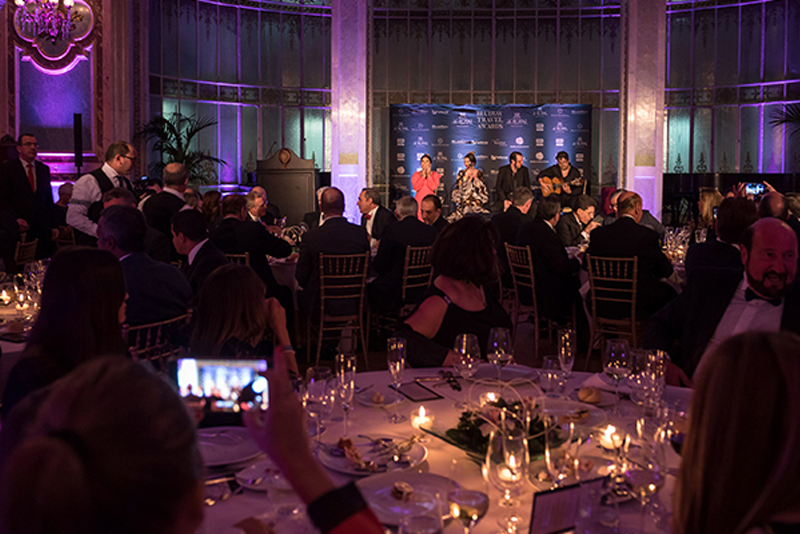 The event took place at the Casino de Madrid, and in this fifth edition, BlueBay eighth Spanish hotel company by international presence, was attended by various personalities such as ministers, ambassadors, sheikhs, governors and business partners from over 20 countries. During the gala, nine awards were recognized in different categories to the following companies: Air Canada Vacations, Tui Group, Sidetours, Jet2Holiday, Telefonica, Booking.com, Hotelbeds Group and Anex Tour.